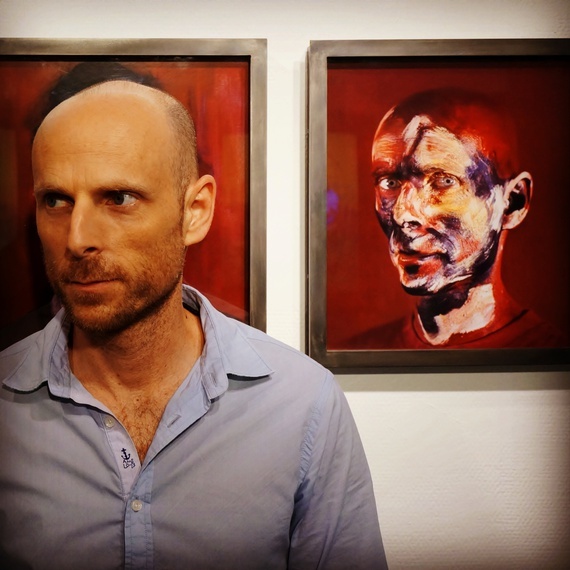 In January 2015 Art Plural Gallery welcomed French-Israeli artist Michel Platnic to Singapore to unveil his solo exhibition After. 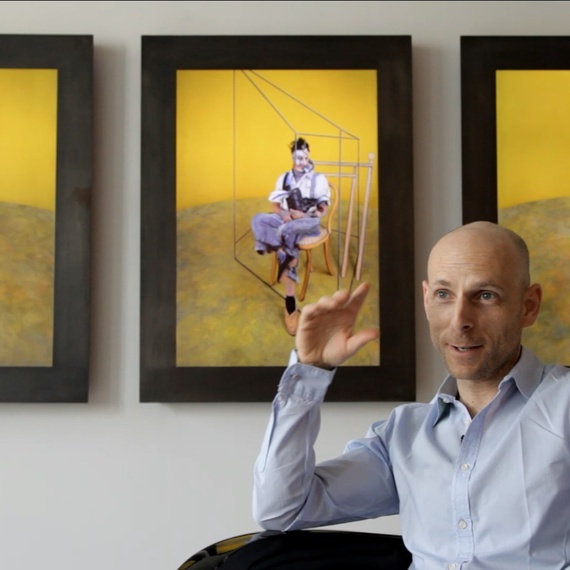 We filmed an in-depth interview with Platnic during his visit, where he shared insight into his relationship with Francis Bacon's work, his behind-the-scenes process and the evolution of his multidisciplinary art. 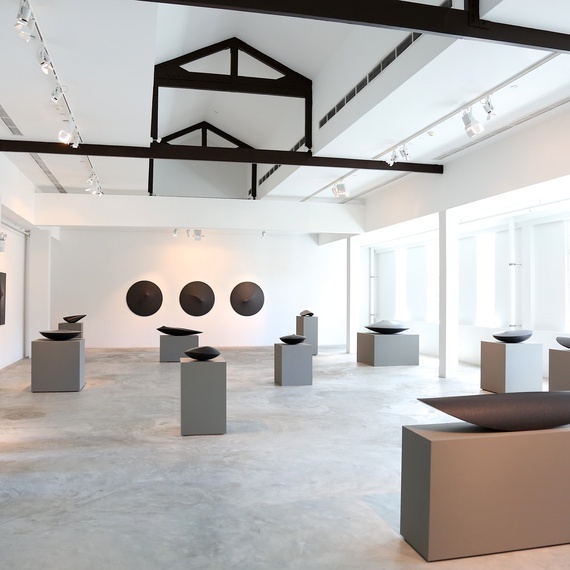 26 - 29 March 2015 At Art Paris 2015, Art Plural Gallery presents a selection of works at two booths: F10 in the Singapore Platform and E14 in the main fair. 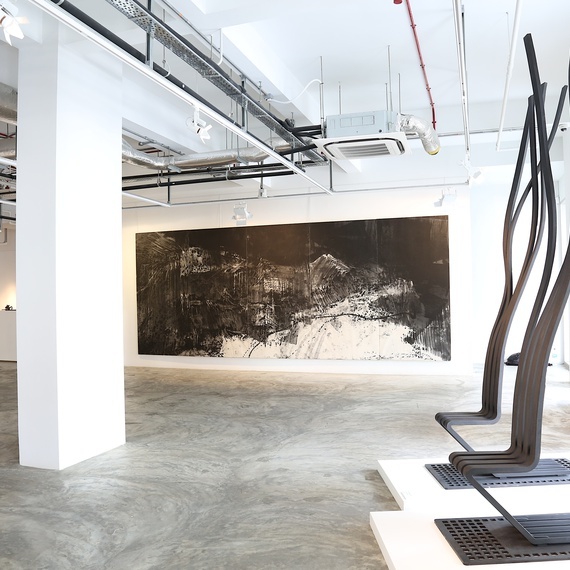 At the Singapore Platform we exhibit Malaysian-born artist Sherman Ong's photography works, selected from his HanoiHaiku, Monsoon and Spurious Landscapes series, and late Singaporean sculptor and printmaker Kim Lim. Meanwhile, at our main booth we present new works by French artist Fabienne Verdier, Korean artist Chun Kwang Young, Chinese artist Fu Lei, French-Argentinian artist Pablo Reinoso, American artist Jedd Novatt, American twin brothers Doug and Mike Starn, American artist Dane Patterson, Egyptian artist Armen Agop and Chinese artist Nan Qi. 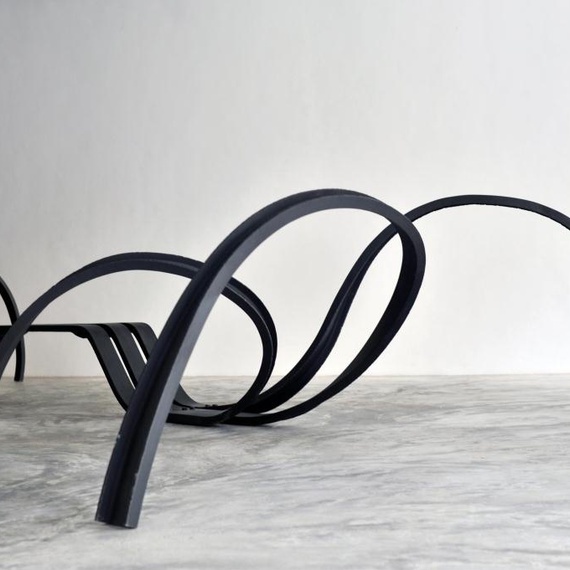 5 March - 16 May 2015 From Earth and Metal: Contemporary Sculpture is a group sculpture exhibition featuring renowned international artists Bernar Venet, Pablo Reinoso, Jedd Novatt, Armen Agop and Yves Dana. The exhibition celebrates the power of sculpture to re-define our environment. Inert in their existence yet dynamic in form, the artists masterfully seize natural and industrial materials such as bronze, steel, wood and stone to achieve profound connections between man, matter and metaphysics. January 1, 2015 This catalogue features the complete selection of works available by Egyptian sculptor Armen Agop at Art Plural Gallery, including the 20 works presented in the artist's solo exhibition 'Transcontemporary'. The 77-page soft-cover catalogue contains an introduction by Ruben de la Nuez, an artist interview by Gillian de Boer, and colour illustrations throughout. 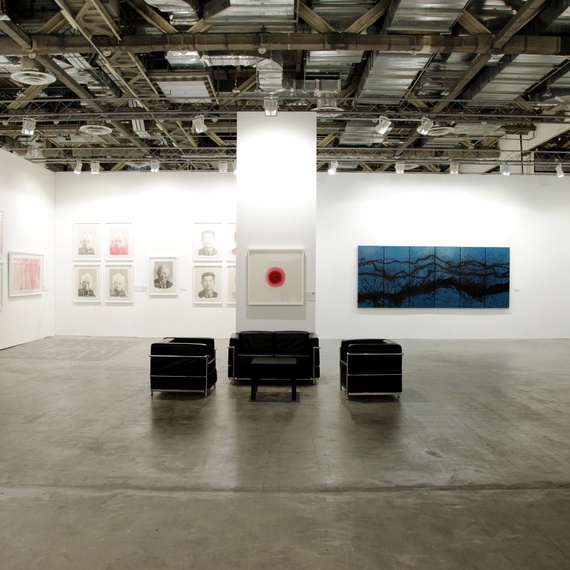 21 - 25 January 2015 At Art Stage Singapore 2015 Booth C13, Art Plural Gallery presented the solo exhibitions of French artist Fabienne Verdier and Chinese ink artist Nan Qi. These exhibitions unveiled 5 significant new paintings by Fabienne Verdier, who created them especially for the occasion, and 20 intricate ink drawings by Nan Qi. 22 January - 28 February 2015 Perspectives is a group exhibition that celebrates the diversity of artistic practice and perspectives in our increasingly globalized age. Spanning different continents and myriad of cultures, the exhibition is an expression of the gallery’s vision of a plural approach to contemporary art. Go backstage with Israeli artist Michel Platnic in this intimate video documentary, which reveals some of the complex processes behind his unique, multi-disciplinary work. 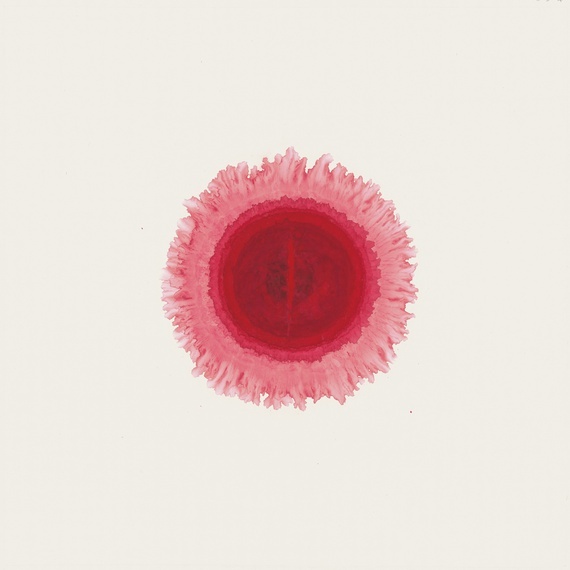 January 22, 2015 50 Red Dots is a new limited-edition print series presented by Art Plural Gallery in honour of our own little red dot. Created in celebration of Singapore's Golden Jubilee, 50 editions of Chinese artist Nan Qi's iconic ink painting Nan Qi’s Dot, 2011 have been individually signed by the artist, and are now availabel for acquisition from the gallery. 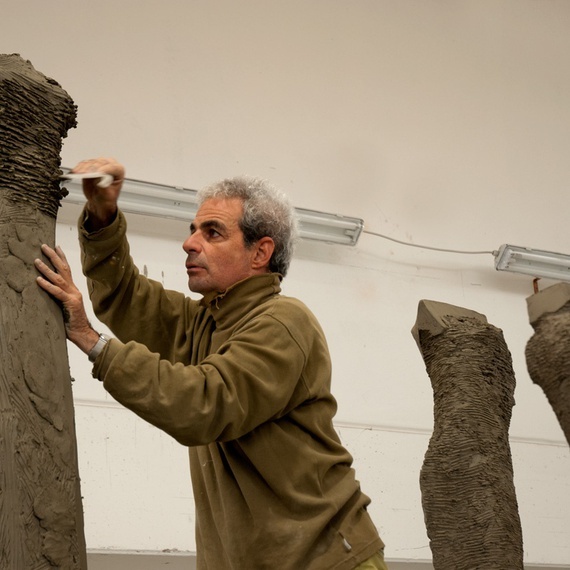 This year Egyptian sculptor Yves Dana celebrates two important milestones in his long career. 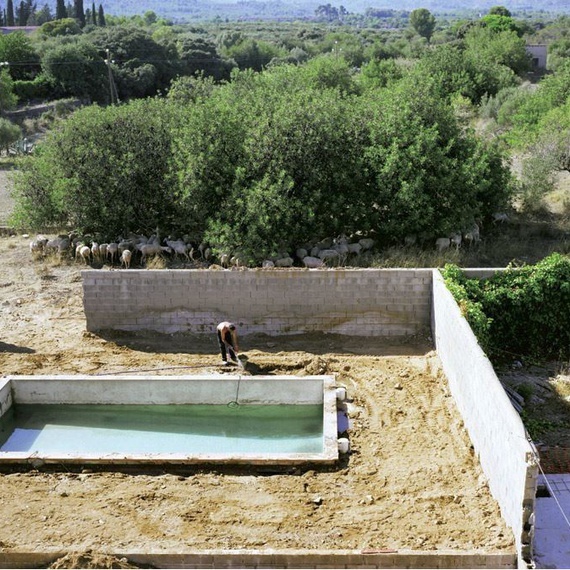 From 16 February – 26 April 2015, the Musée Arlaud à Lausanne in Switzerland will present a major retrospective exhibition of Yves Dana’s work. Spanning Dana’s 30-year career, the retrospective will feature his early works in iron to more recent acclaimed sculptures in stone and bronze as well as painting. 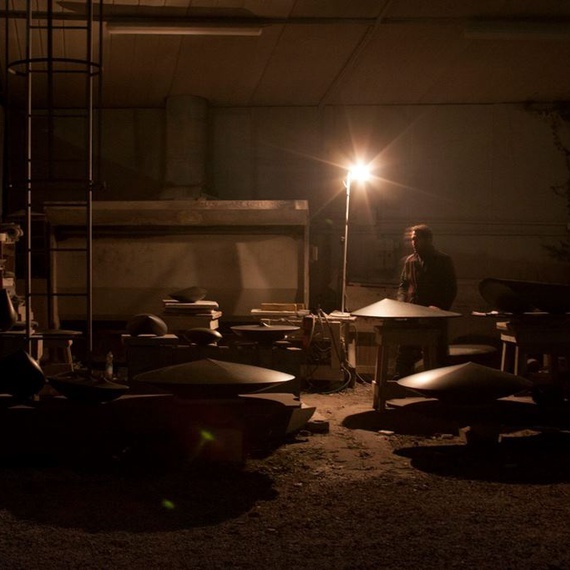 In his sculptures, Armen Agop uses black granite and basalt as his main media of expression. These compact and hard stones possess a strong inner gravity as they stubbornly refuse to break apart. Within the ancient culture of Egypt, granite was the material prominently employed in architectural construction and art. Agop has revived old sculpture techniques, adopting skills to his stonework from hundreds of years back in a perpetual quest for the purest form. 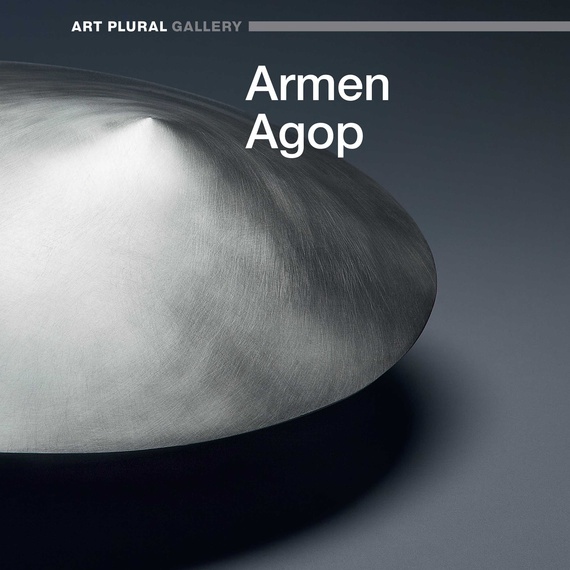 22 January - 21 February 2015 Armen Agop's sculptures have been called futuristic, other-worldy, UFOs, and at the same time ancient, spiritual and meditative. They are forms that seem familiar and yet unusual. They may remind you of something you haven't yet seen. This may be in part due to the timelessness of the material he chooses and it may be due to his approach, which results in precise forms that demand contemplation. Transcontemporary unveils new granite and bronze sculptures by the artist that are both free-standing and wall-mounted.